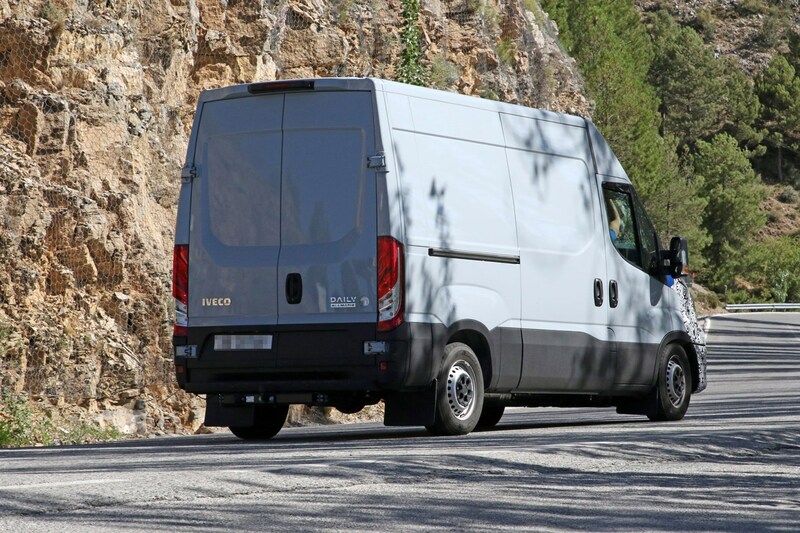 UPDATE: We have now driven and reviewed the 2019 Iveco Daily facelift, complete with WLTP Euro 6D Temp compliant engines and lots of new technology. 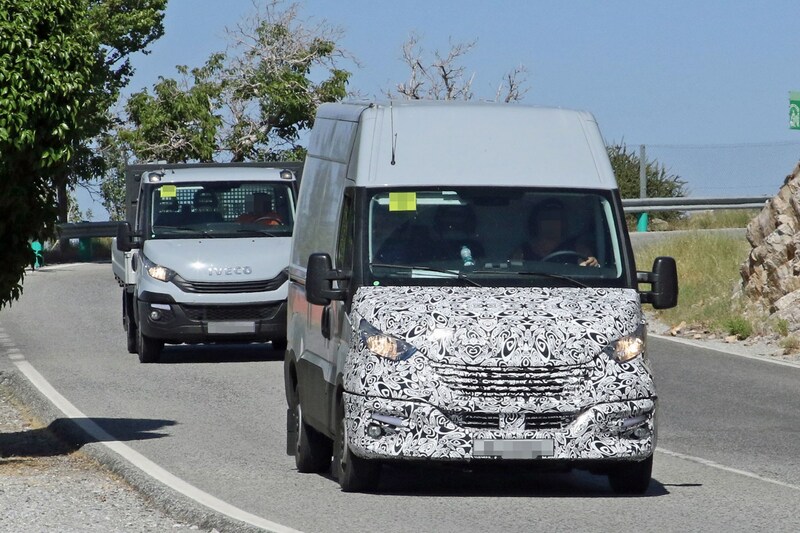 The current Iveco Daily hit the market in 2014 and it looks as though a customary facelift is due in the near future as our spy shot photographers have caught a new version of this large van catching rays during hot weather testing. From what we can see from these early shots, minor adjustments have been made to the Daily’s front end. 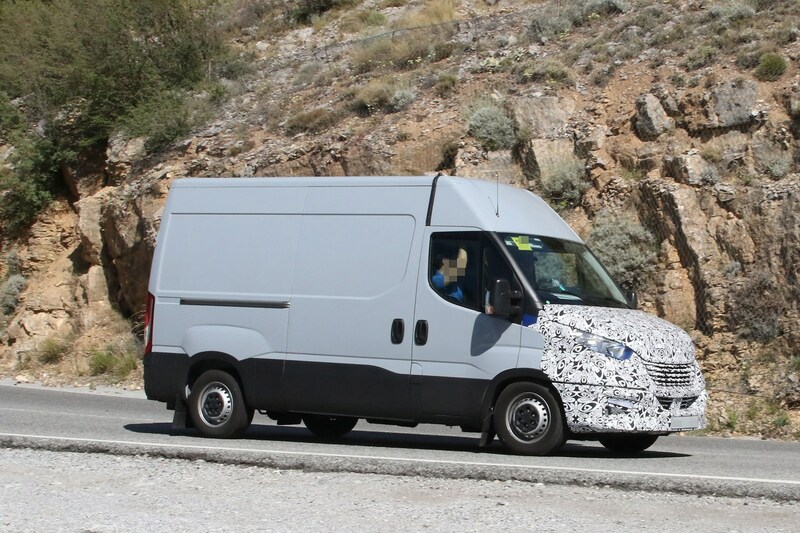 Fortunately, Iveco were kind enough to provide an in-shot comparison with a current Daily to aid us in spotting a new front bumper with what looks like a slightly wider profile and a larger front grille. 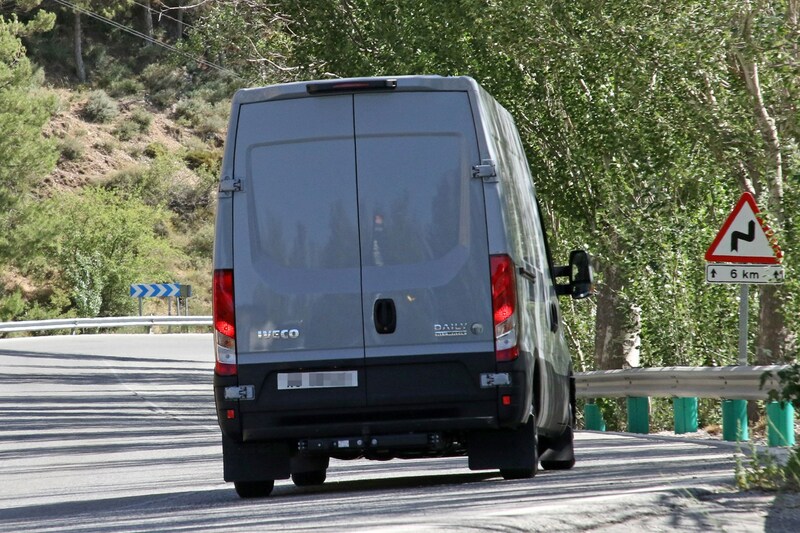 Why would the Iveco Daily be receiving an update? The fact the Daily is getting a facelift is no huge surprise given it’s been on sale for four years’ now. 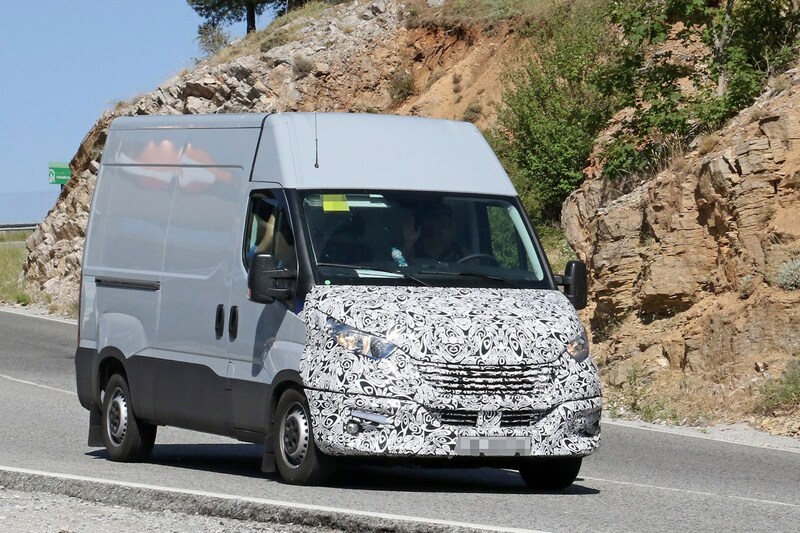 This update appears to be entirely cosmetic in nature, although it’s plausible that the larger grille is intended to improve cooling ahead of a further engine upgrade – perhaps explaining the tropical climate they’re testing it in. Is there anything else to expect from this facelift? This appears to be the extent of the update, from what we can see the rest of the van remains as it was. 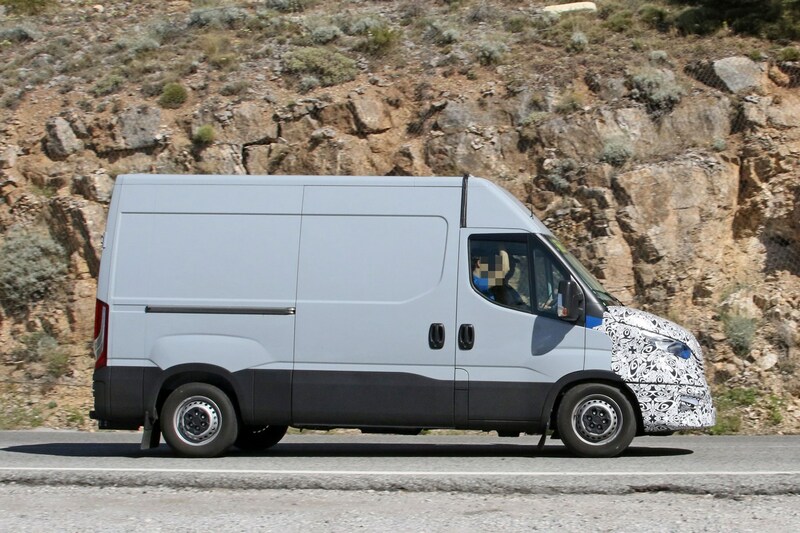 While there are no clear views of the interior yet it’s likely we will see some updates inside the cabin when this new model is revealed, although you can expect the highly commercial feel to remain. 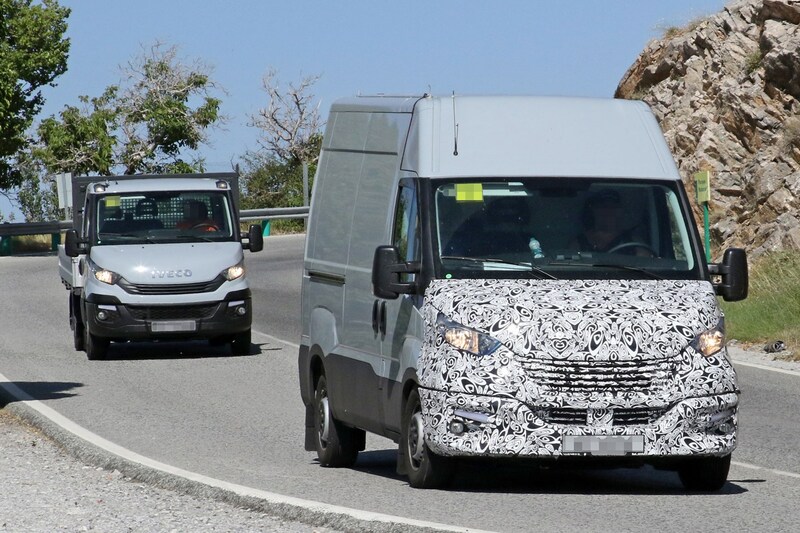 Will there be an all new Iveco Daily any time soon? Probably not. 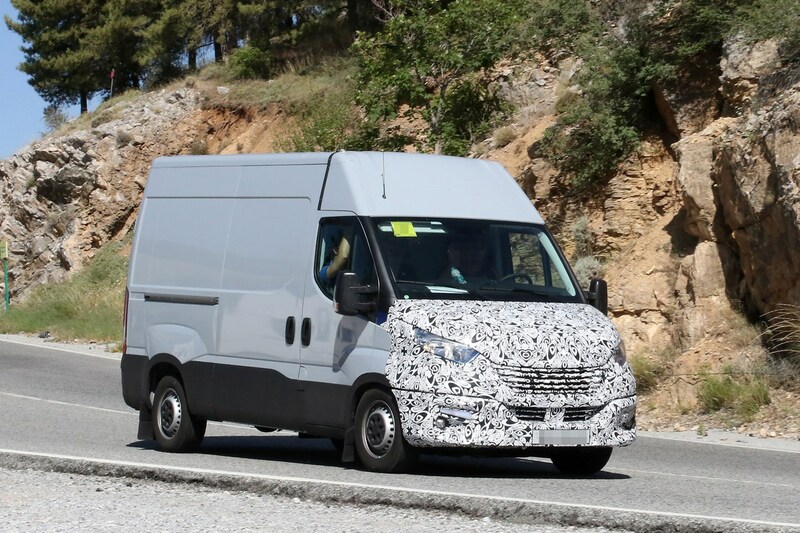 Expect to see this facelifted Daily sit on the market for a few years before we see anything new from Iveco. 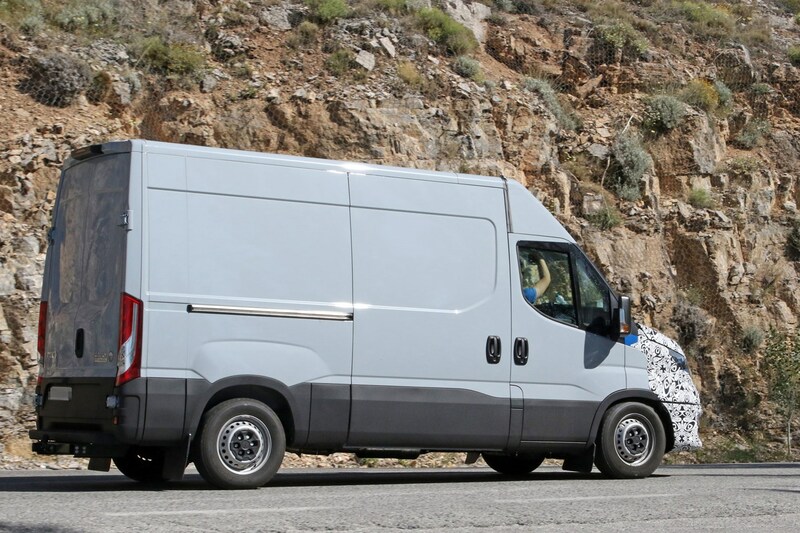 For the moment there is no information on when this new model will become available, but expect more info either late this year or early in 2019.